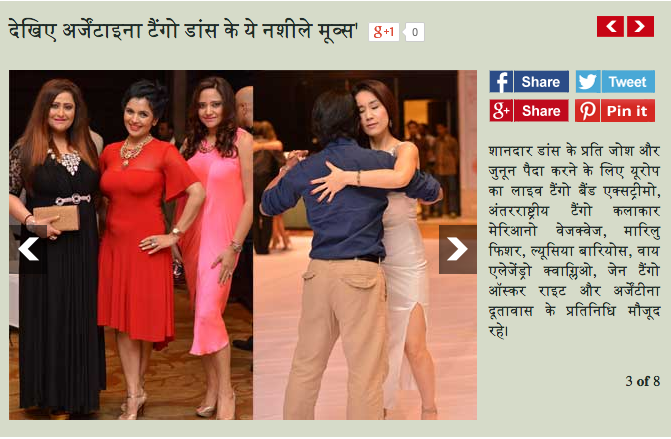 Delhi tango festival in media. Beauty is about living your life, and being happy with yourself inside and out and not worrying about what people think of you. 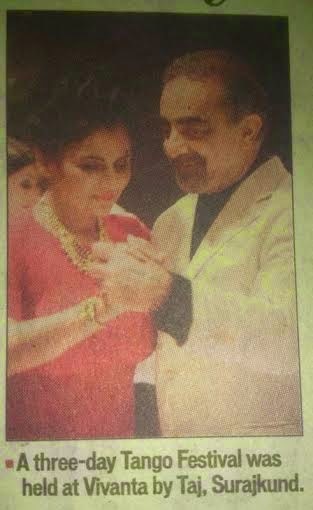 This was published in Deccan Herald. 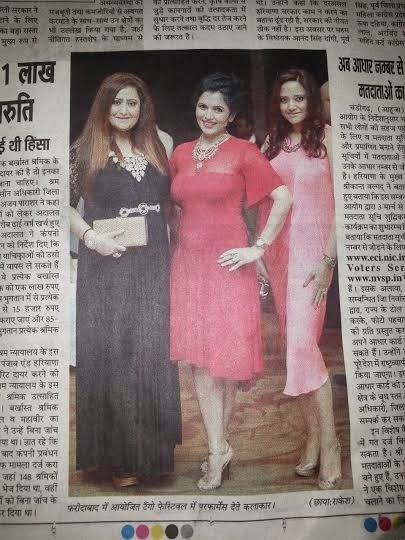 Today coverage in Navbharat Times. 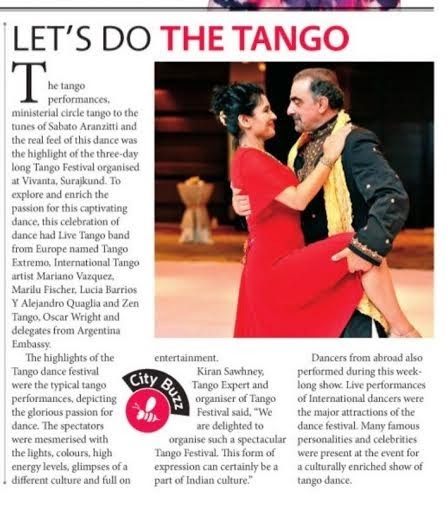 Coverage of Delhi Tango festival in media. The english media coverage will be out this week. 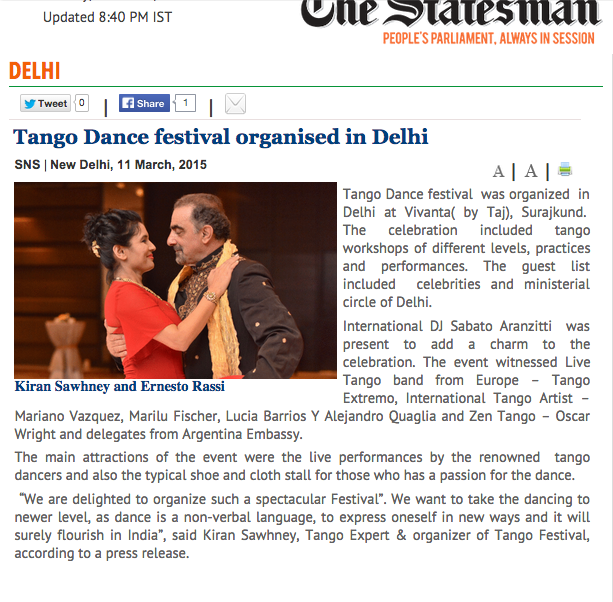 We have just finished with the first Delhi Tango festival. Yesterday was Grand Finale. It was a three days festival. You can see all the pictures here. 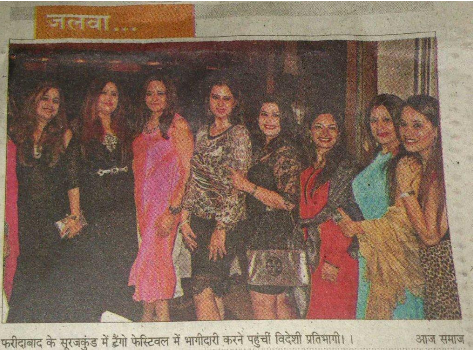 It was held in Vivanta by Taj, Surajkund. It had participants from more than 12 different countries. Many embassies attended the grand finale. I was excited, nervous, tired, happy, sad (that it ended), emotional. Dress: Tango Imagen, Buenos Aires.